Anushka Sharma Believes Her Viral 'Sui Dhaaga' Memes Are A Compliment & We Agree! 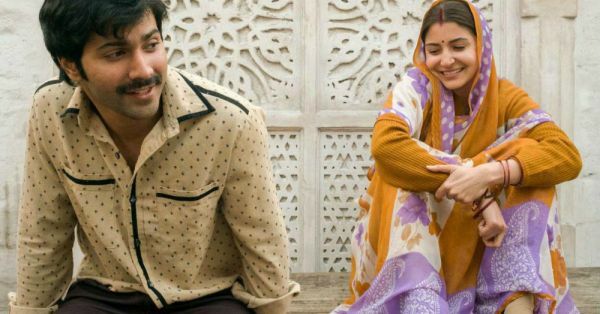 With the speed at which Twitter users are releasing memes on Anushka Sharma's Sui Dhaaga character Mamta, no wonder Varun Dhawan called her 'Memes Ki Rani'. Some expressions by Anushka Sharma in the trailer of the film are so unforgettable that millennials couldn't help themselves from turning her expressions into hilarious memes. One of the memes was retweeted by Anushka's co-star in the film, Varun Dhawan, as well. Tweeple are obsessed with Anushka's 'crying' expressions from the trailer. Everyone is enjoying the Mauji ki Mamta memes, but we were eagerly waiting for Anushka Sharma's reaction to them. So finally, in a recent interview with Mid-Day, Anushka shared that she feels memes are a compliment as it shows that the character of Mamta has resonated with the audience. She said, "I thought the memes were hilarious. 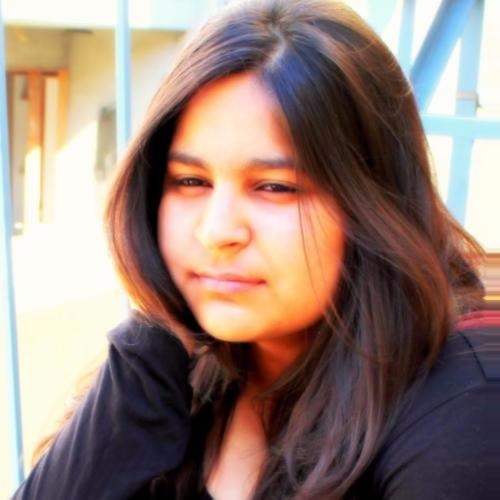 I kept sharing them with Varun, Sharat (Katariya, director) and my friends." She added, "It is a compliment that my character has been stuck in people's head after they watched the trailer. Mamta has become a figure that everyone identifies with. Memes have become a common feature today. People actually dedicate time to make them. But in our case, it happened naturally and that too, on a huge scale." Much like audience is appreciating the memes, Anushka also wants her character to be appreciated as an embroidery artist. She further adds, "It takes a lot of work to play a character that you have not lived. I had to be restrained. Also, Sharat tries to keep the narrative as raw and real as possible. You can't follow his vision unless you are completely immersed in the character." She's such a sport and we can't wait until 28th September to meet Mamta and Mauji. So till then, we'll enjoy some memes!